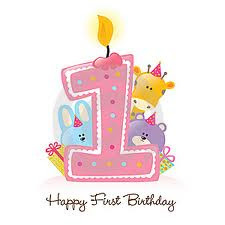 Jom Hepi-Hepi: Happpy 1st Anniversary~Life Orang Mude!!! Happpy 1st Anniversary~Life Orang Mude!! !